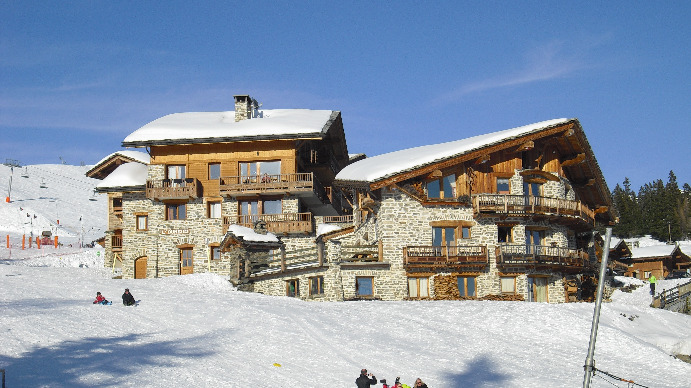 La Rosière is built in traditional chalet style high up on the road from Bourg-St-Maurice to the Petit St Bernard pass to Italy. 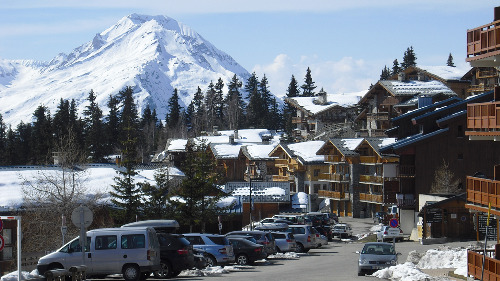 In winter the road ends at a car park at the top of La Rosière, just below the main lifts. There’s a small main village and an even smaller, newer satellite (Les Eucherts), a short bus ride – or a floodlit forest walk – to the east. 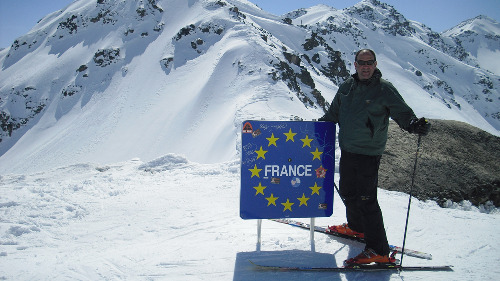 La Rosière is lift linked with the Italian resort of La Thuile and has a great snow record. 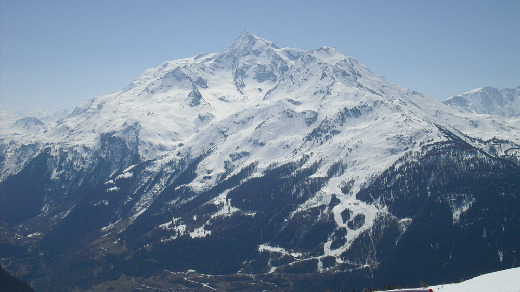 The two resorts, although unlikely stablemates, form a substantial ski area with plenty of long wide runs to please intermediates. 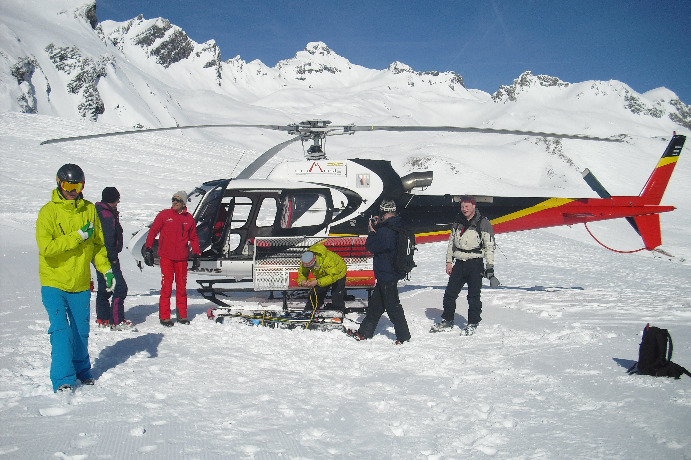 La Rosière also provides a useful gateway to some exciting heli-skiing over in Italy, enabling locals and ski holiday makers in France (where heli-skiing is banned) to heli-ski in Italy to their hearts' content (bookable through the Evolution 2 ski school), before returning to France's Tarentaise Valley. 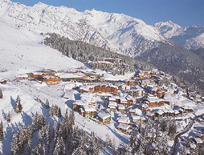 The combined area has 33 lifts and 135km of pistes. 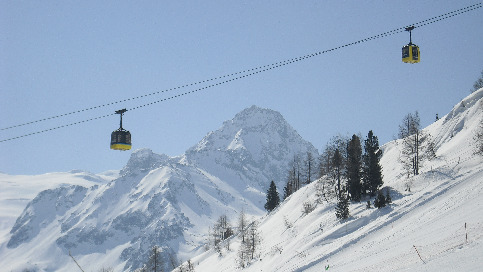 The main draw back for those wanting to ski the Italian side is that the lift link is a long pomma lift and not suitable for beginners, young children or snowboarders not proficient in riding long pommas. 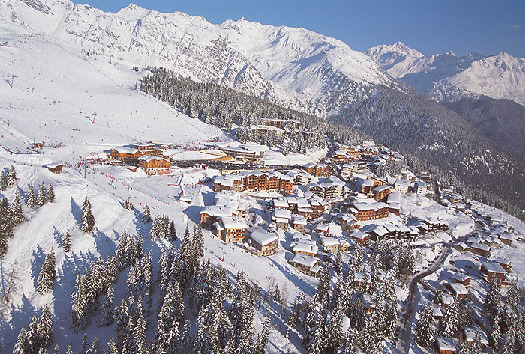 La Rosière, although purpose built, is a gem of quintisential alpine charm. 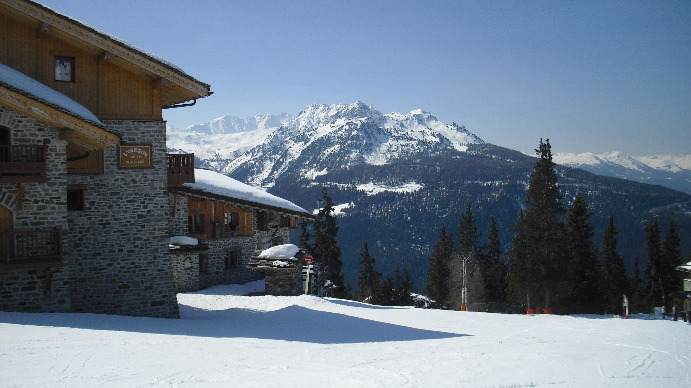 Off Piste activites are limited, although visitors are happy enough whiling away the evenings in the relaxed bars and restaurants (the Petit Danoise is popular and offers Sky tv sports coverage plus internet access) The locals are friendly and the prices are cheaper than most other Tarentaise resorts. 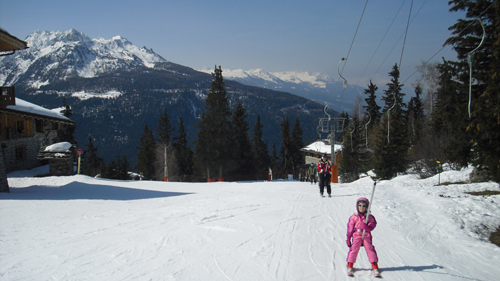 Family friendly ski resort with lift links to Italy where you can heli-ski. Good snow record.